The young judoka’s ascension involved her taking on both the reigning Olympic champion and the defending world champion. The incident has occurred in a Binagadi district cafe located inside a market for auto parts near the shopping center Elite, according to reports. BAKU (Sputnik) - A total of 24 people were killed in a major fire that erupted at the Republican Narcology Dispensary in the Azerbaijani capital, the Azerbaijani Interior Ministry, the General Prosecutor’s Office and the Ministry of Emergency Situations said Friday in a joint statement. 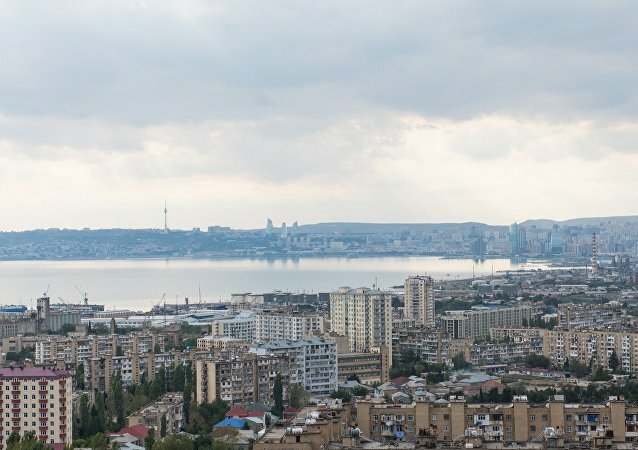 The explosion hit a residential building in Baku. A preliminary version points to a possible gas leak. BAKU (Sputnik) - A gas explosion occurred in the center of the Azerbaijani capital of Baku killing at least two people, the Trend news agency reported Saturday. An armed incident that took place in the Iraq Airlines office located in the Azerbaijan's capital of Baku has no relation to the Iraqi Embassy, a head of the Iraqi mission in Azerbaijan said. 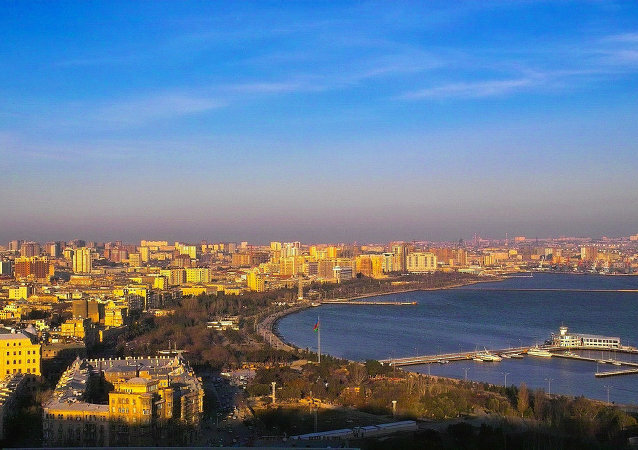 At least one person was killed in a shooting in a business center in Azerbaijan's capital of Baku, media reported Saturday, citing law enforcers. Russia may begin supplying Azerbaijan with new technologies and related services, Russian Deputy Prime Minister Dmitry Rogozin said on Friday. 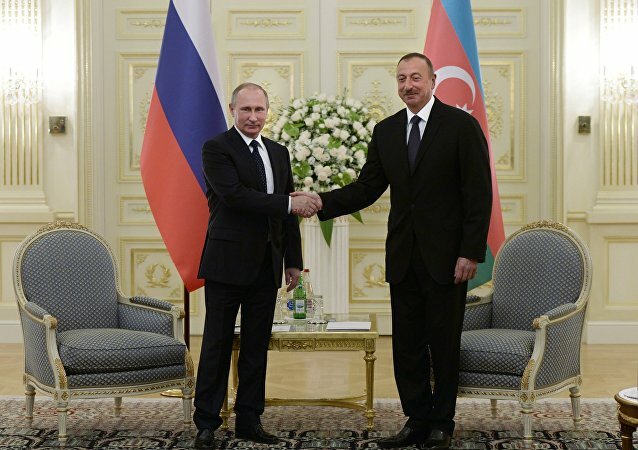 The level of defense industry cooperation between Russia and Azerbaijan satisfies Azerbaijani President Ilham Aliyev told Sputnik. Azerbaijan is pleased with the revival of the Turkish Stream gas pipeline. 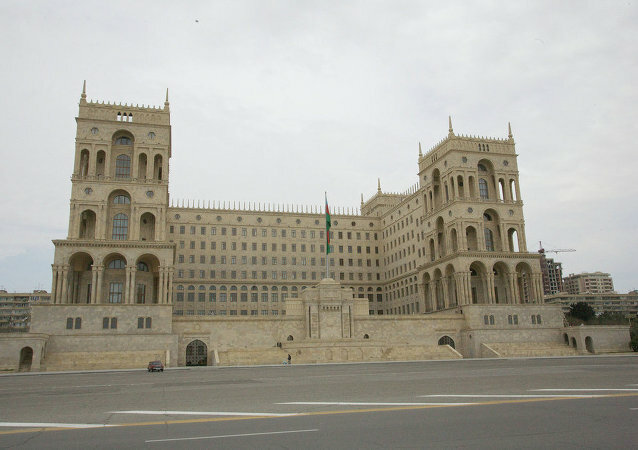 Over 87 percent of voters taking part in Azerbaijan's Monday referendum backed constitutional reforms to give the country's president the power to dissolve parliament, Central Election Commission (CEC) Chairman Mazahir Panahov said Tuesday. Over 88 percent of voters taking part in Azerbaijan's Sunday referendum backed constitutional reforms to eliminate age limits for the country's members of parliament, Central Election Commission (CEC) Chairman Mazahir Panahov said Tuesday. The European Parliament is supportive of territorial integrity and sovereignty of Azerbaijan as it has been stressed before in the resolutions of the European Parliament and the UN Security Council (UNSC), EU-Azerbaijan Parliamentary Cooperation Committee (PCC) said in a statement. 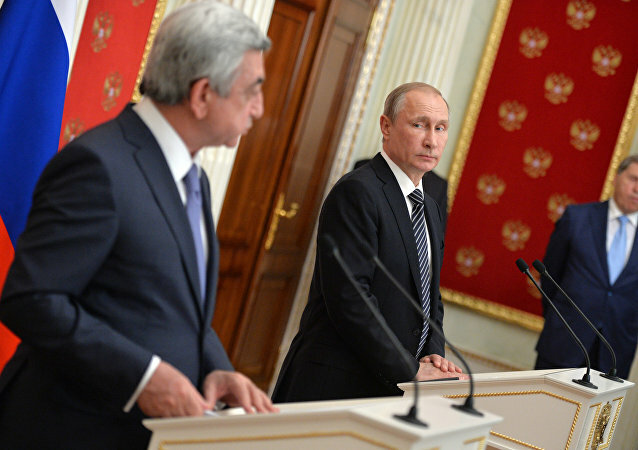 Many media outlets have attempted to analyze the outcome of this week’s “diplomatic marathon” of Russian President Vladimir Putin, with many agreeing that “Russia is making its bid to be the arbiter of the Black Sea basin” and has succeeded in boosting relationship between the key players of the South Caucasian region. 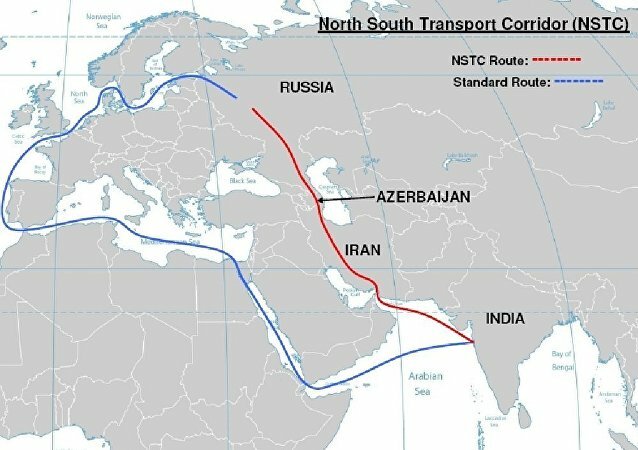 Leaders of Russia, Iran and Azerbaijan discussed the International North-South Transport Corridor (INSTC) project at a recent trilateral summit in Baku, Azerbaijani President Ilham Aliyev said. 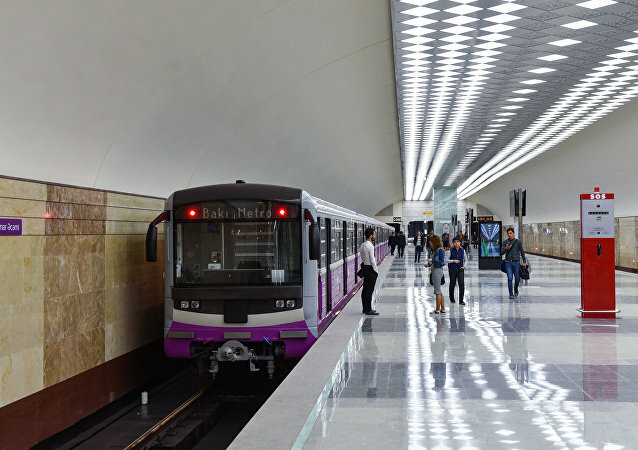 Azerbaijani President he expected Russian and Iranian leaders' talks to bring impetus to the North–South Transport Corridor construction. Azerbaijani President Ilham Aliyev explained Baku's position on the Nagorno-Karabakh issue to his Iranian counterpart Hassan Rouhani during their meeting on Sunday, local media reported. 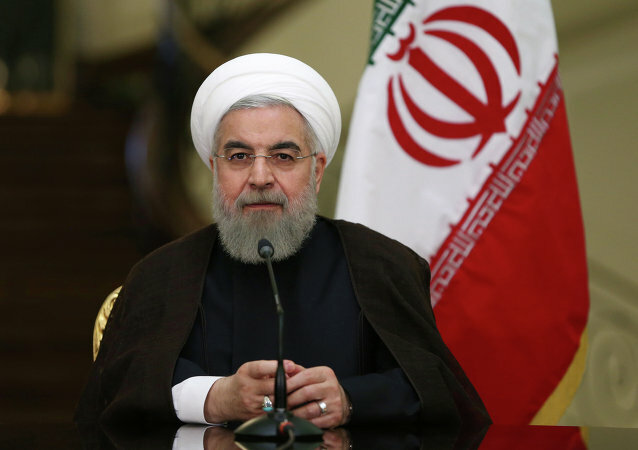 Iranian President Hassan Rouhani met with his Azerbaijani counterpart Ilham Aliyev in Baku on Sunday ahead of the Russian-Iranian-Azerbaijani summit, local media reported.